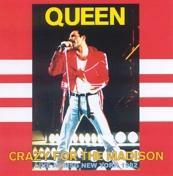 Recorded: Madison Square Garden, New York July 28th 1982. Sound: For the most excellent audience recording. Comments: Pro-CDR release. From US 'Hot Space' Tour. Complete concert. 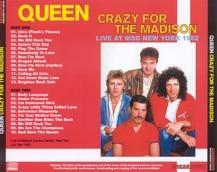 Alright audience recording from their 2nd., and last New York concert with Freddie.